A score of 320 in GRE can be achieved only with a proper GRE Study guide. To start with you can divide the score into either 170 in GRE Maths & 155+ in GRE Verbal or 160+ in GRE Quant and 160+ in GRE Verbal. 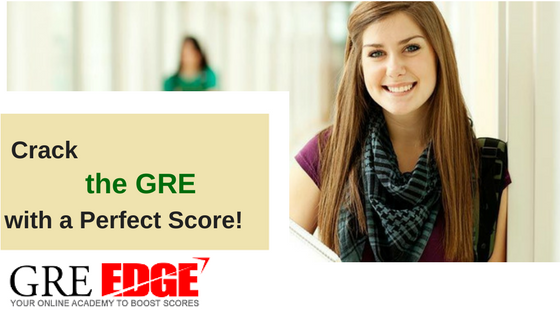 Based on your score, you can take a free GRE practice test – GRE maths practice test and GRE verbal practice tests by signing up on various websites(greedge.com) and understand which type of GRE Study Guide (60-Day or 120 Day/ Quant focused or Verbal focuses) would suit you the best. With that being said, ideally students who target 320 in GRE go for a 120-Day plan with more focus on Verbal as the GRE is considered to be a difficult only for its Vocabulary need. So as your process, after 30-40 days you will have a decent grasp over the Vocabulary. You can start preparing for Verbal questions like Sentence Equivalence, Text Completion. Once you get confidence in that you can proceed with the Reading comprehension Essays. There are quite a few good videos in YouTube like Masterclass series that you can refer to. This will effectively help you improve your Verbal score. Before completing 30 days of preparation take full length adaptive tests that are more similar to GRE and are accurate. This will help you learn how much you have improved in the course of your preparation. Moreover, the feedbacks provided by the testing platform can help you identify where you can improve your score. Weekly tests based on the materials you have learnt in that week can help you keep track of your progress much better. So,a proper study plan, progress report & materials that suit your weaker area is very crucial for your preparation. This is how to prepare for GRE if you are aiming for a 320+ score. Do ensure that you revise your GRE word lists frequently and keep track of the tough words that you come across time to time in a separate notebook.